Since 2014, there is a visible strong political support for developing rules on drones but regulations are not harmonized yet. 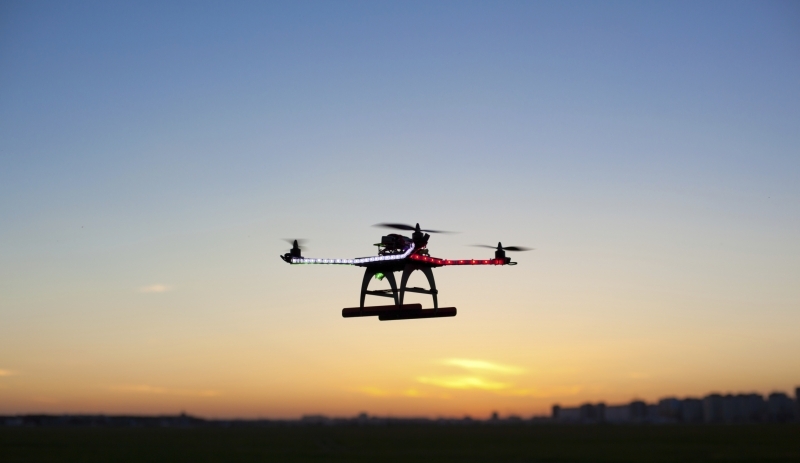 The European Aviation Safety Agency (EASA) has been tasked by the European Commission to develop a regulatory framework for drone operations and proposals for the regulation of "low-risk" drone operations. In achieving this, EASA is working closely with the Joint Authorities for Regulation of Unmanned Systes (JARUS). This does not mean that there are no rules or regulations so we invite you to view the current RPAS regulations/rules implemented in some of the countries all around the world.